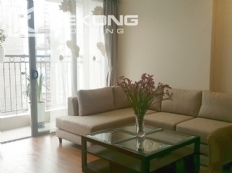 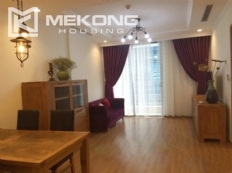 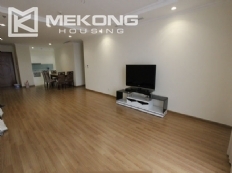 This rental unit is located on low level of Watermark building, 395 Lac Long Quan street. 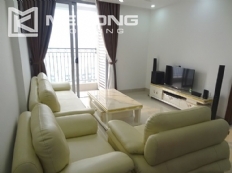 Total living area is 123 sqm, including a nice living room, 2 cozy bedrooms, 2 modern bathrooms, a well equipped kitchen. 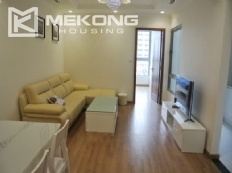 It is fully furnished with brand new furniture and equipment.